Build levees and ditches easily - no lasers required. This software lets you see everything on your GreenStar™ 3 2630 Display. 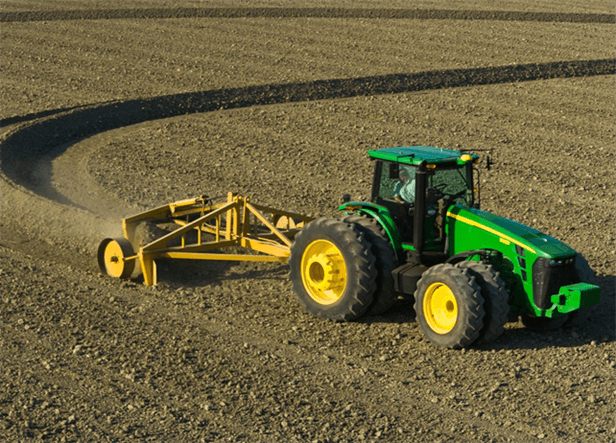 One person can work an entire field in less time, saving fuel and labor expenses.